Kerrang! 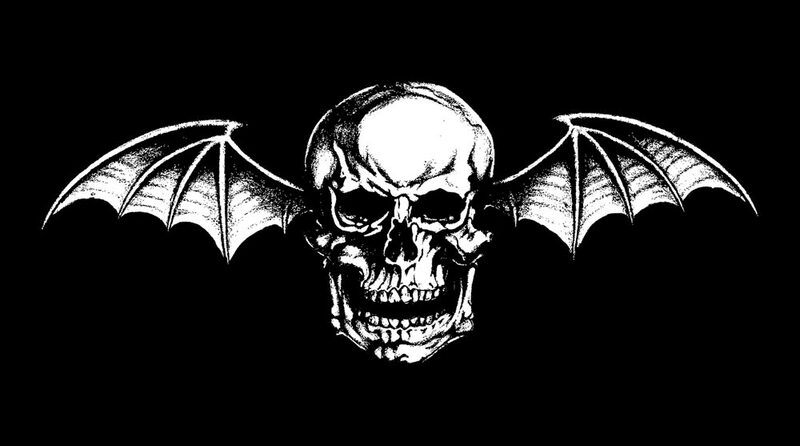 Talks Possible Avenged Sevenfold Album Release Date. According to a new article in issue 1301 of Kerrang! 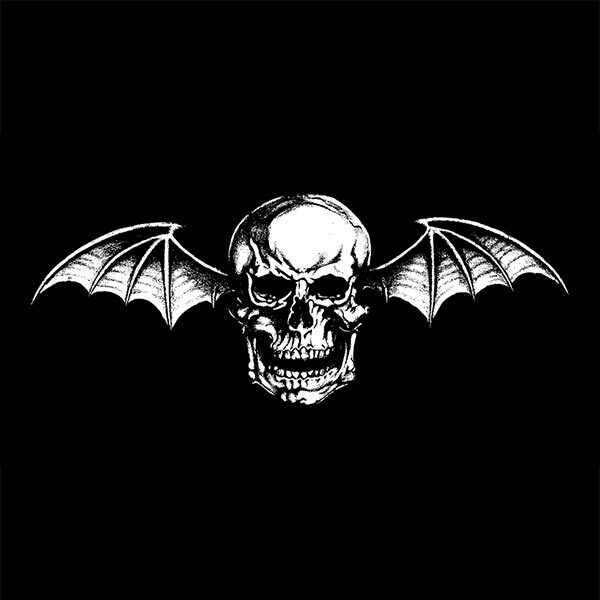 Avenged Sevenfold are looking at a July 26th release date for the yet-to-be-titled album. Please keep in mind this is a rumor for now as Avenged Sevenfold, WBR, and The Collective have not issued an official release date. Thanks to Maz for sending this in with the scan! 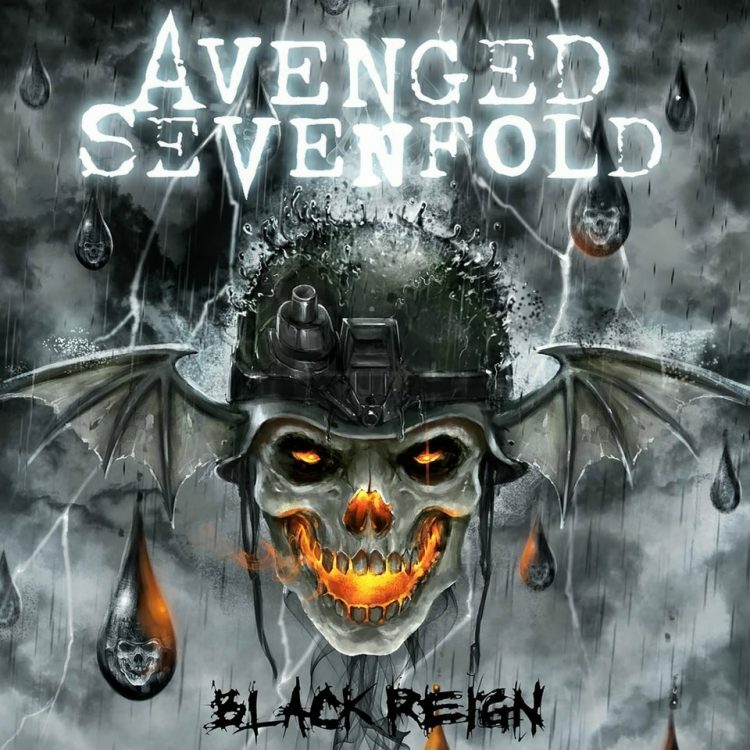 ← 1, 2, Avenged Sevenfold's Coming For You…. 1, 2, Avenged Sevenfold's Coming For You…. Avenged Sevenfold Mix It Up In New York City.